Available Now: Our New Book! 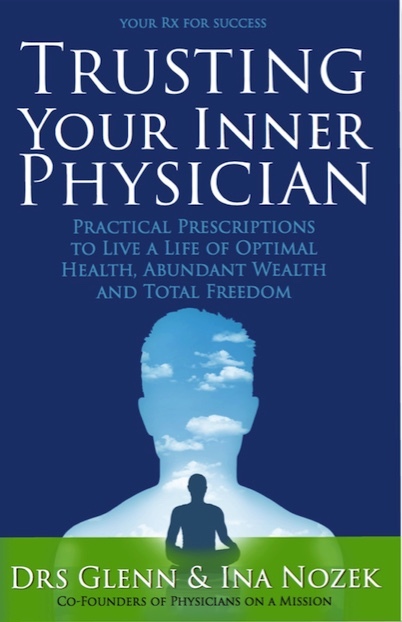 In Trusting Your Inner Physician, Drs. 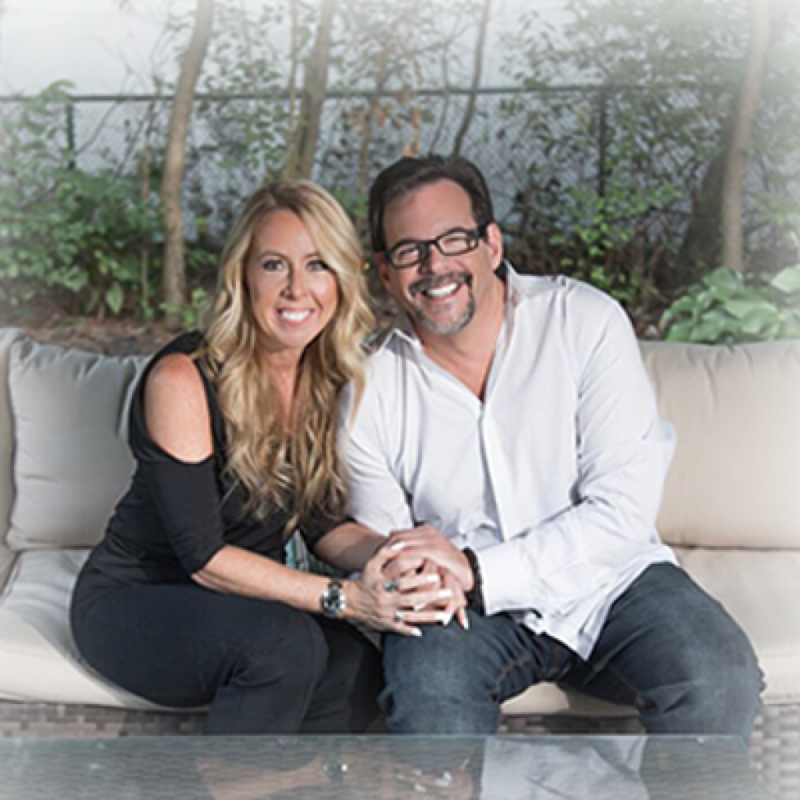 Ina and Glenn Nozek will take you on an enlightening journey to re-claim your power so you can create an amazing life for yourself. Anyone searching for a better, more fulfilling life will find answers and practical knowledge in these pages, including an awareness that will lead to becoming hugely successful. The rest of your life can be the absolute best of your life! Embrace it now and make it the life of your dreams. Let Drs. Ina and Glenn be your partners in leading the way! Drs. 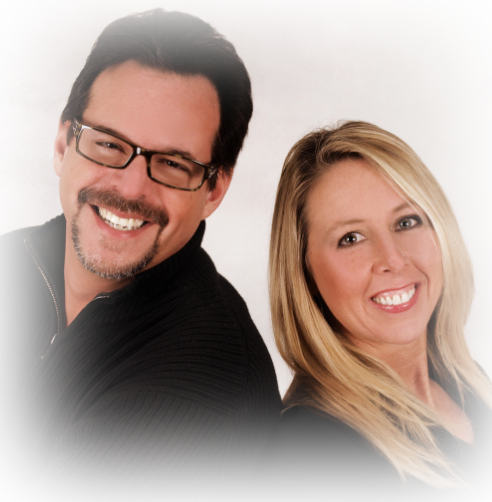 Ina and Glenn have been presenting to audiences all over the U.S. for the past thirty years. Their experience, education, and personalities will charm and inspire your audience. Whether your audience is 10 or 10,000, Drs. Ina and Glenn can deliver a customized message of education and inspiration for your meeting or conference. They will humor, entertain, and inspire your audience with their warm and passionate style. If you are looking for a memorable speaker, consider booking these “Physicians on a Mission” today! Your audience will love them and will leave wanting more! Drs. Ina and Glenn are available for Success Coaching. 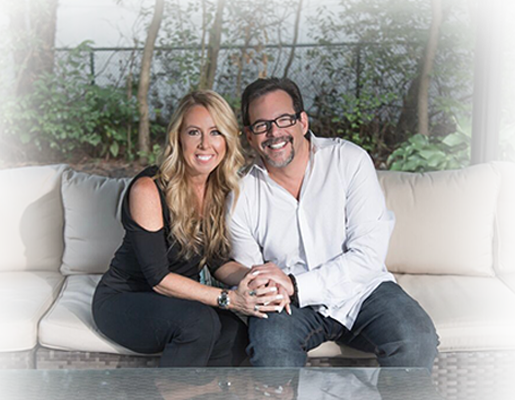 If you are feeling stuck in your life and finding it hard to get out of your own way regarding your health, career, finances, relationships, or all of the above, allow the Nozek’s to coach you to live a happier, more balanced, and more abundant life.